Competition is and always has been fierce among filling stations. There are millions upon millions of vehicle owners and operators, and they all need fuel. Those filling stations that can attract and retain regular customers will thrive, regardless of changing fuel costs. That is why mobile payments represents a tremendous opportunity for filling stations across the country. Integrating these solutions with fuel pumps' point-of-sale systems offers major advantages, especially for those companies that act sooner rather than later. Before examining the benefits, it's worth taking a closer look at how these systems operate. The company's dedicated mobile payment app will use geo-fencing and the user's phone GPS to determine which fueling station he or she is at. Users enter the specific pump number and are then ready to begin - the customers can even turn on the pump with their phones, without actually leaving their vehicles. The whole process becomes cashless and more seamless, and therefore faster and easier for consumers. "Cumberland Farms generated more than $100 million in incremental revenue." There are several key ways that mobile payment systems can deliver a significant competitive edge. First and foremost, these solutions make the filling experience smoother and more enjoyable for customers, which will make them more likely to return. That can have a dramatic impact on revenue, providing a huge boost to filling stations' bottom lines. Consider the case of Cumberland Farms. This company, which operates more than 600 convenience stores and fuel stations in the eastern United States, launched a fully integrated mobile payment and loyalty program app in 2013. Within 12 months of deployment, Cumberland Farms generated more than $100 million in incremental revenue, all while saving its customers nearly $14 million. To a large degree, this revenue increase is thanks to the fact that fuel pump-integrated mobile payment systems make it easier and more tempting for drivers to spend money. A customer filling up his car can receive a customized coupon or discount for higher margin goods in the fuel station's affiliated convenience store. And any purchases made there can be made via the mobile app, meaning that these transactions will be cashless and easy. Another key factor is the potential to integrate a filling station POS system with the firm's business intelligence solution. A mobile payment app can collect a tremendous amount of useful data, both on individuals and the customer base as a whole. All of this information can then produce detailed, meaningful insight and create powerful opportunities. For example, the coupons and discounts mentioned above will be tailored to the specific customer, based on his earlier buying habits. This BI can also help convenience store owners to make better choices in terms of which products to stock and how to optimize pricing. Decision-makers can finally turn to real data, rather than rely on speculation, thanks to the integration between the payment system and the established BI system. This integration also enables fueling stations to develop reliable, effective loyalty programs, which can prove a powerful draw for consumers. For a regional chain, such programs can be the deciding factor for drivers traveling through different states who need to fill up. 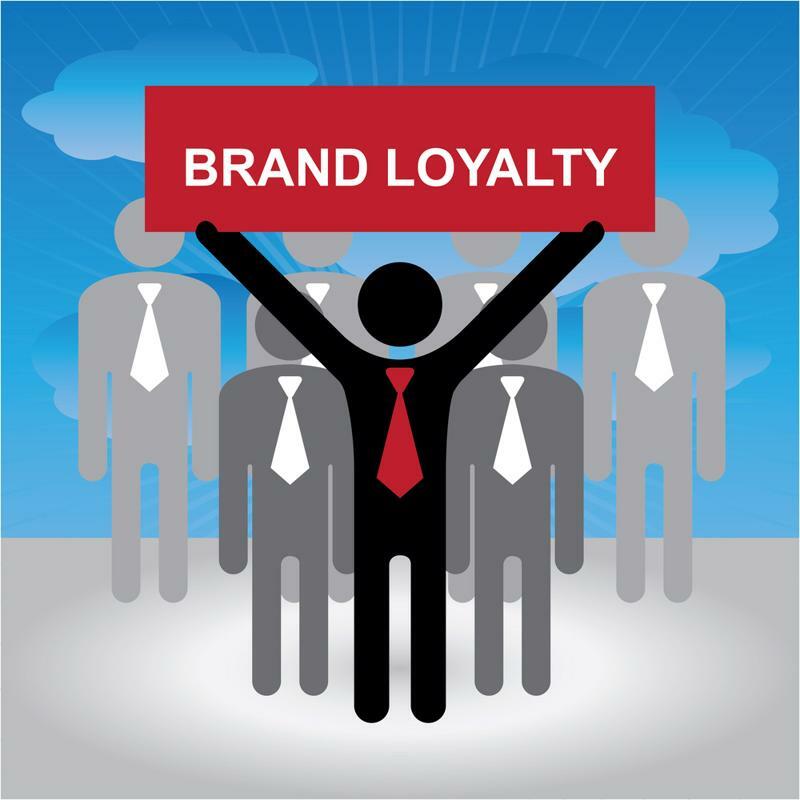 Not only can these loyalty programs and targeted offers increase per-customer average spending, they can also have a major positive impact on customer retention. In fact, many consumers will be incentivized to return to the fueling station's convenience store for a wide variety of needs, leading to multiple trips on a weekly or even daily basis. Mobile payment systems can deliver a major customer loyalty boost. All of this should make it clear why mobile payments can be so valuable for fueling stations. Just as significant is the fact that this technology is not yet widespread, which means it offers early adopters a chance to gain a major edge over their industry competitors. Cumberland Farms is really the first company in this space to embrace fully integrated mobile payments for its pumps' POS systems. Others use Apple Pay or alternative mobile payment options in their affiliated stores, but not at the pump itself. And some firms have developed their own loyalty program apps, but these lack the payment option, which severely limits their appeal and value. By embracing mobile payments for their pump and retail systems, fueling station businesses can position themselves at the forefront of their industry. To learn more about how Cumberland Farms benefited from its own mobile payment solution, check out this case study.